WII Tech Online is a fastest growing online web magazine which mainly covers topics related to Computer tricks and tips, Mobile apps, Android, Business, How to tutorials, Blogging, SEO, Digital marketing, Web design and much more. Advertisement with Wiitechonline.Com will Grow your Business / Website / Digital Product Sales. We try our best to give you a quality result with decent visitors. Buy the Advertise by using below email. Why You should Advertise on Wiitechonline.Com? Promote your brand in front of our highly targeted Readers. Our blog is updated regularly with the High Quality Content. We provide various sponsorship options for advertisers to better approach our readers and make them customers. It is most one of the best effective and powerful way to boost brands visibility, reputation and online presence. Wiitechonline.Com has already helped many popular and emerging brands to increase their reach and brand awareness. We will be Publish your Review post within 1-2 days. Advertisement with Wiitechonline.Com will Grow your Business / Website. We try our best to give you a quality result with decent visitors. 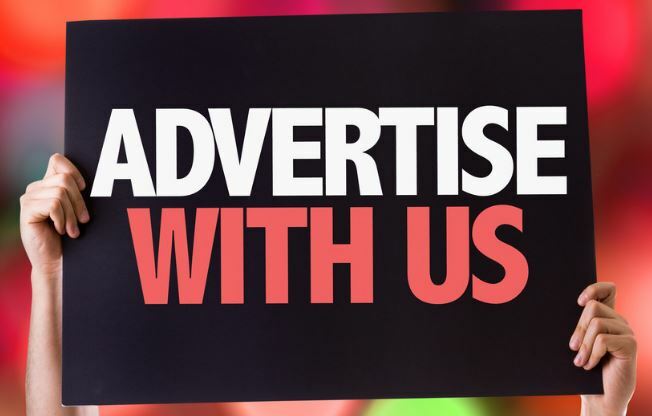 If you are interested in advertising on our blog then you can use Contact Us Form or Email us. We will try to respond in 24 hours.